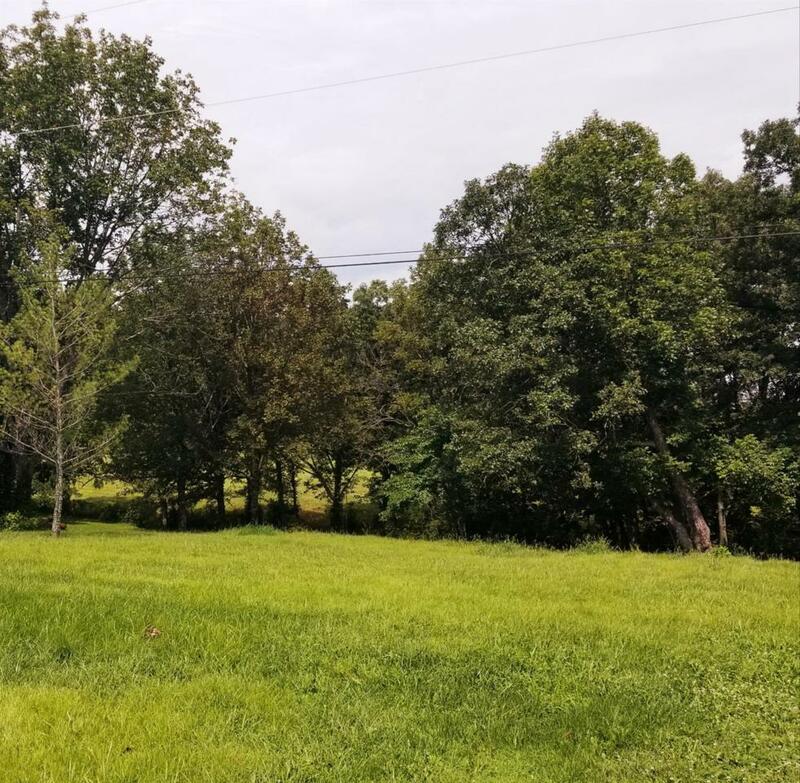 6502 E Highway 60, Salt Lick, KY 40371 (MLS #1818223) :: Sarahsold Inc. 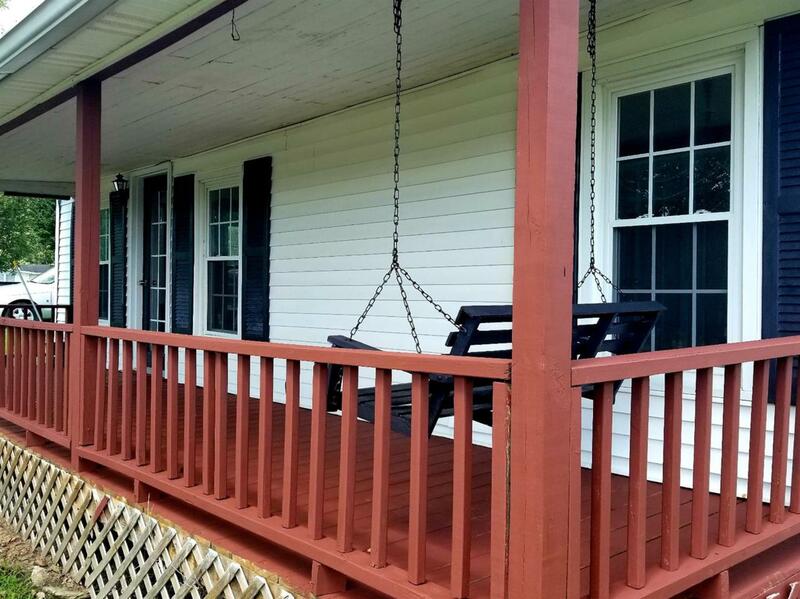 Check out this adorable 3 bedroom, 1.5 bath home approximately 10 minutes from the Cave Run Lake area and I-64. The large living room/kitchen combo creates a nice open space for the whole family. All 3 bedrooms have a HUGE walk-in closet for adequate storage. This charmer has undergone recent updates that include a new metal roof, new windows, new laminate flooring and has been freshly painted. The home is situated on a large flat lot near Crossroads elementary! 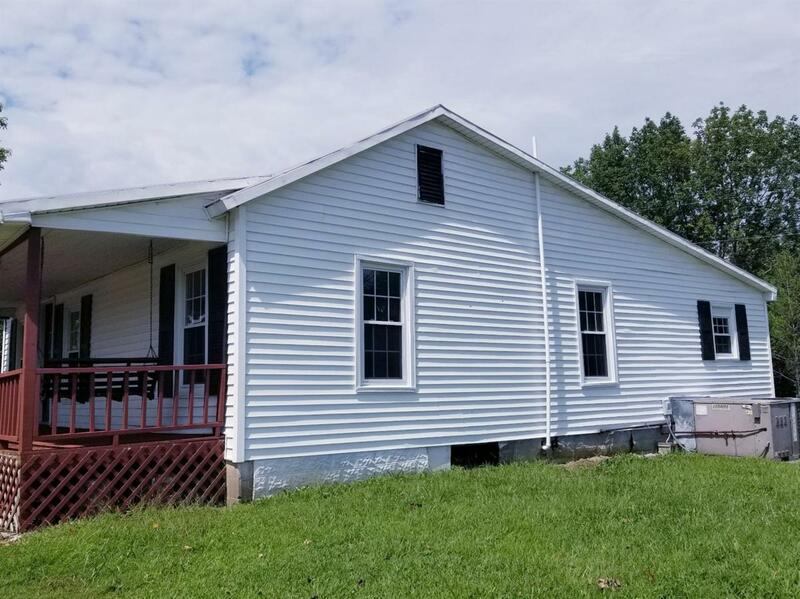 This property also includes a large detached garage with concrete floors perfect for storage or an at home business with great road frontage on Hwy 60. 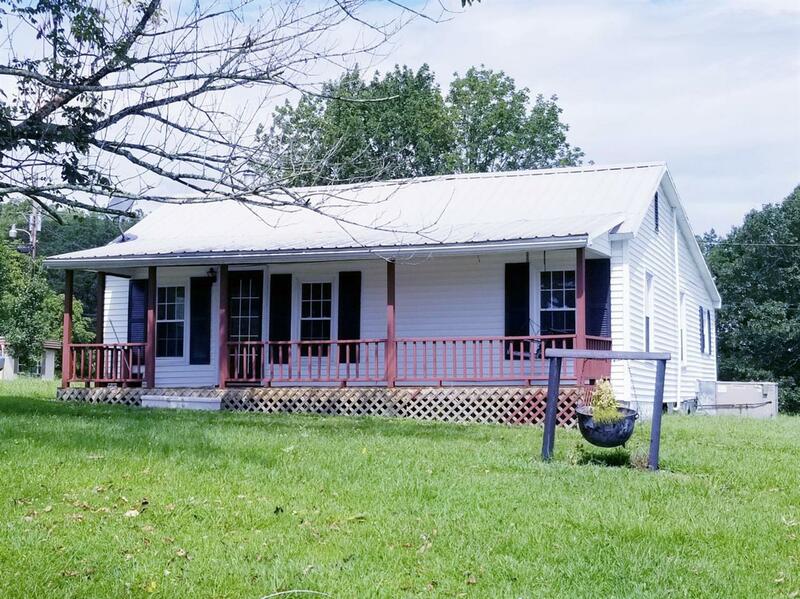 Call me today to schedule your showing!